Telegraph Media Group has contacted agencies about its digital business. As Campaign reported last week, the publisher of The Daily Telegraph has sent request for proposals to agencies for its performance marketing work. Read more about this story. Meanwhile in the US, PepsiCo has kicked off a digital agency review for the Pepsi brand in North America, according to Ad Age. The incumbent is Barbarian Group, the Cheil Worldwide-owned agency. 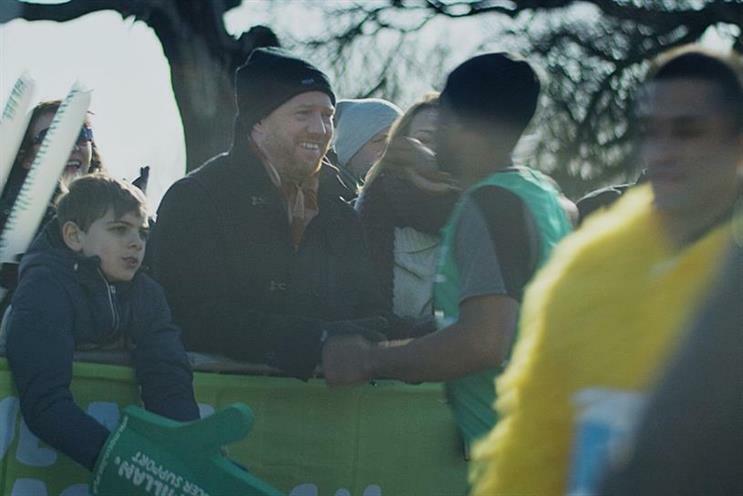 Macmillan Cancer Support is on the hunt for an agency to handle CRM and digital activity for its World's Biggest Coffee Morning initiative next year. Read more about this story. Fever-Tree is on the hunt for a creative agency focusing on below-the-line work. An aspect of the work will also involve above-the-line work. The review is being run through Creativebrief. The work was previously handled in-house.